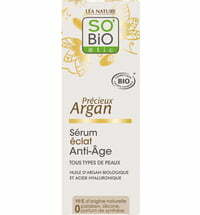 The Argan Anti-Age Night Gel contains argan oil and argan ceramides to regenerate the skin overnight, protecting it against the signs of aging. 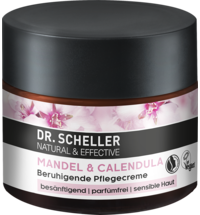 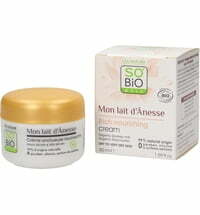 The light texture immediately melts into the skin and turns into a delicate oil once it is warmed by the skin. 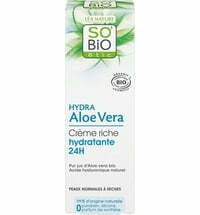 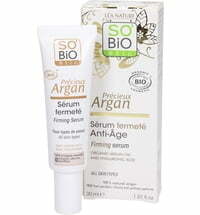 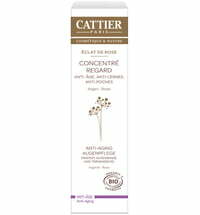 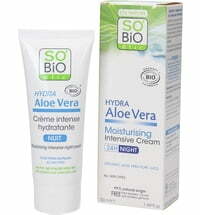 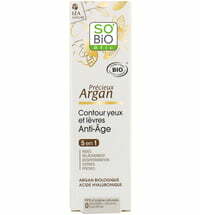 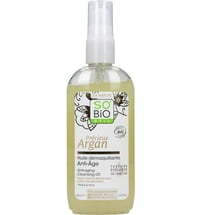 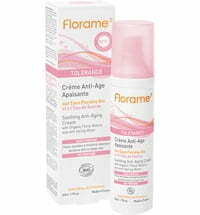 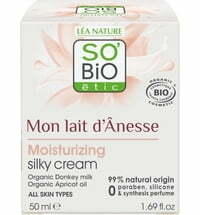 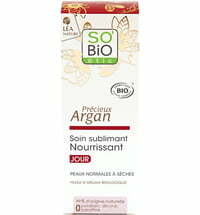 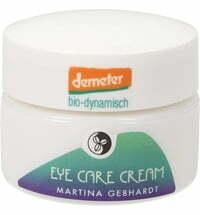 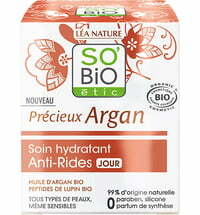 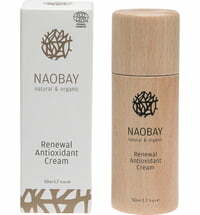 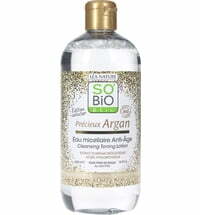 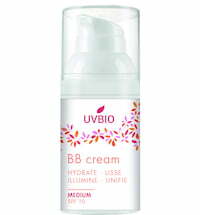 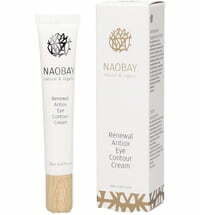 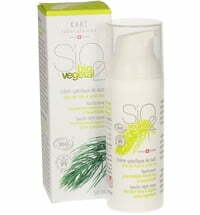 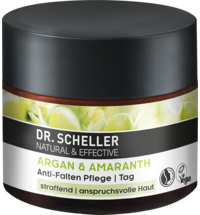 Application: Apply in the evening to cleansed skin.